Why Arvind Kejriwal fears review of his government’s decisions on files ? New Delhi, 31st August. Delhi BJP President Shri Satish Upadhyay has said one really fails to understand why C.M. Arvind Kejriwal fears review of his government’s decisions on files ? Shri Upadhyay has said that C.M. Kejriwal always promised a transparent regime and if his decisions confer to rules & laws he should not fear any review. 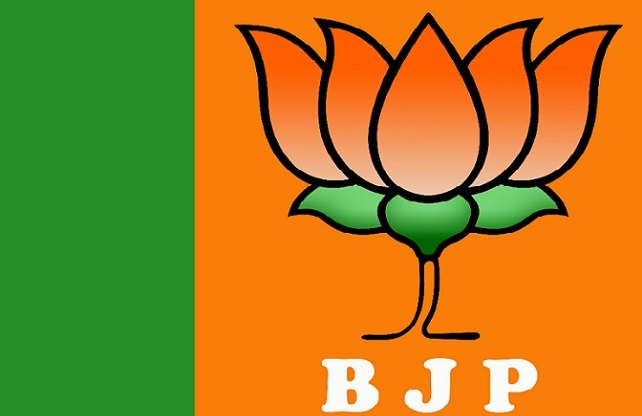 BJP believes that after the Delhi High Court’s decision on C.M. Kejriwal’s own petition the Lt. Governor is the decisive authority in several matters of Union Territory State of Delhi. The Lt. Governor could well have reviewed the files himself through his staff but he took a highly democratic step of appointing a Committee of 3 Retired Senior Officers of impeachable record to review the 400 files which involved decisions taken without following proper approval. These files have been sent to the Lt. Governor Office by the concerned departmental heads after Delhi High Court decision. Shri Upadhyay has said that C.M. Kejriwal knows that after this review people will get to know how he & his Ministers browbeat & forced the officials to take unlawful & partisan decisions. C.M. Kejriwal knows that this review will expose how his Government took decisions bypassing the opinion of departmental heads or the law department in dozens of matters involving large amounts of public money. Shri Upadhyay said BJP welcomes the appointment of Former C.A.G. head Shri V.K. Shunglu a man of varied experience as head of Commissions be it on Planning, Electricity & C.W.G. apart from former C.E.C. Shri N. Gopal Swami & former C.V.C. Shri Pradeep Kumar all men of extremely high record of working as public servants. Shri Upadhyay has said that though C.M. Kejriwal is trying to portray that this review may harass officials but in his heart he knows it will expose corrupt deeds of his Ministers & crony officials like Rajendra Kumar.